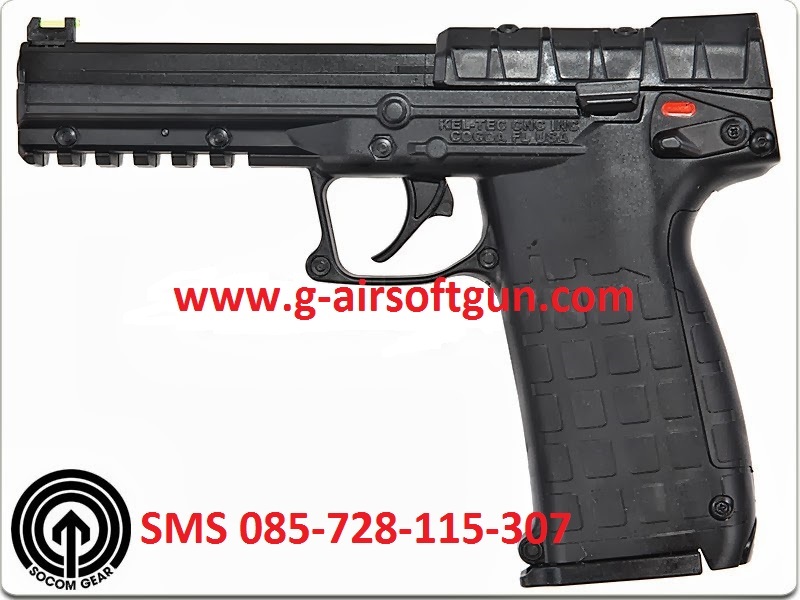 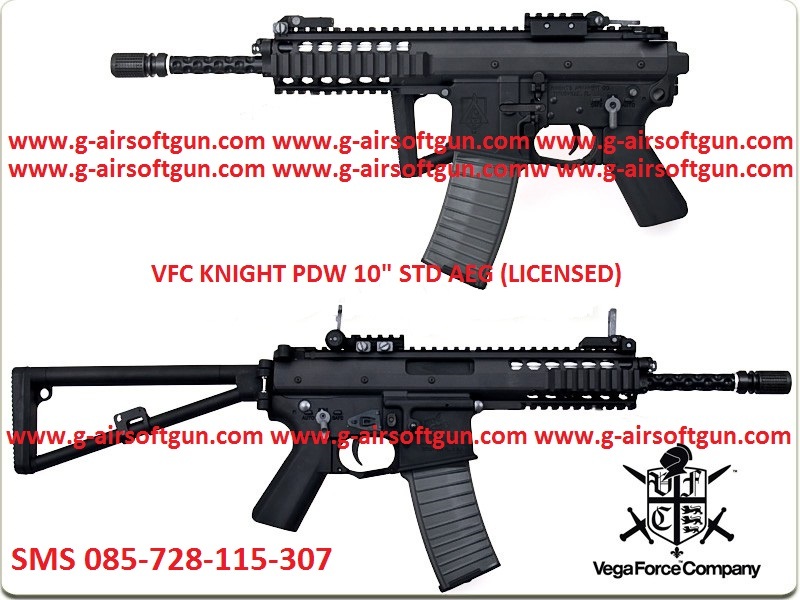 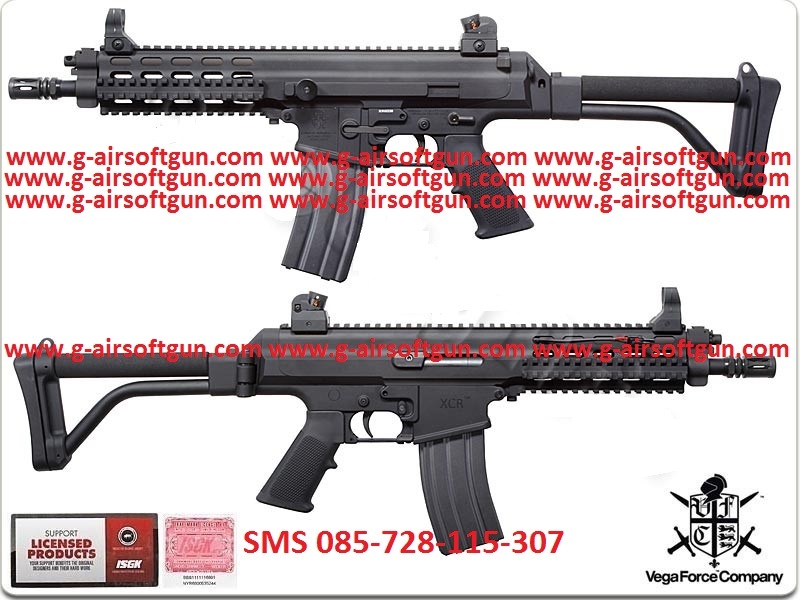 Bagikan informasi tentang VFC VR16 Stinger SB AEG – Black kepada teman atau kerabat Anda. 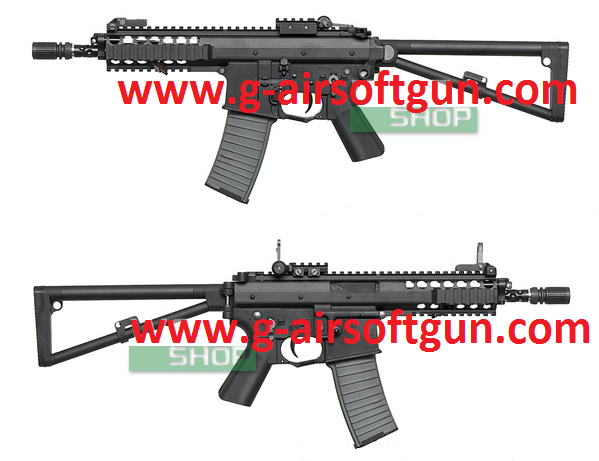 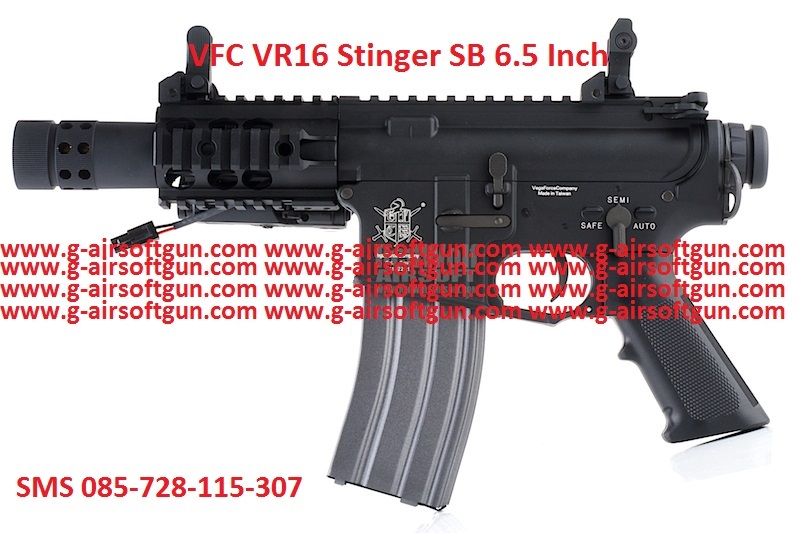 VFC VR16 Stinger SB AEG is a distinctively airsoft-only weapon that has but only one purpose- Close Range Destruction. 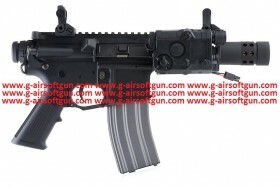 This is a terrific contender to all the other Stubby M4s! 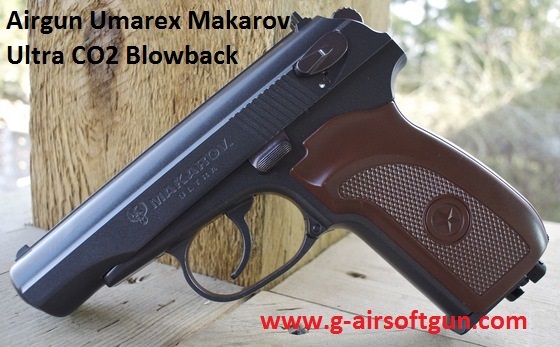 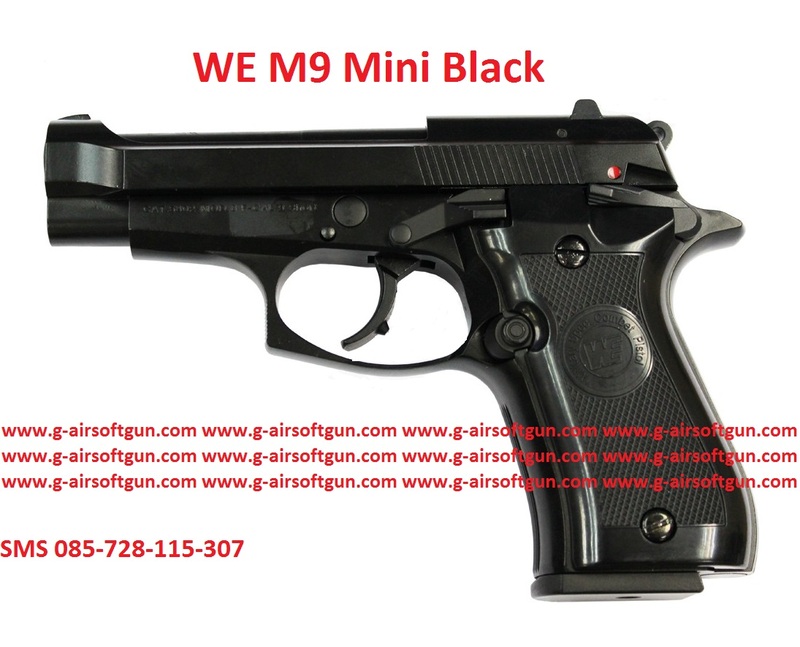 Even in this tiny form factor, the Baby Monster can in fact engage with torso-sized targets out 25-30 feet very accurately without a flinch – perfect for CQB. 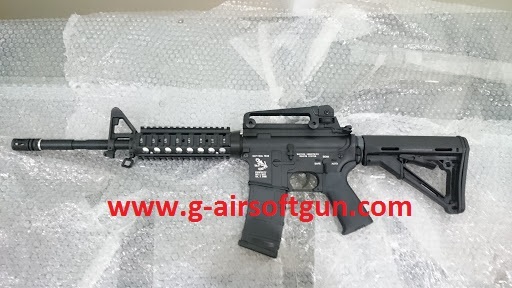 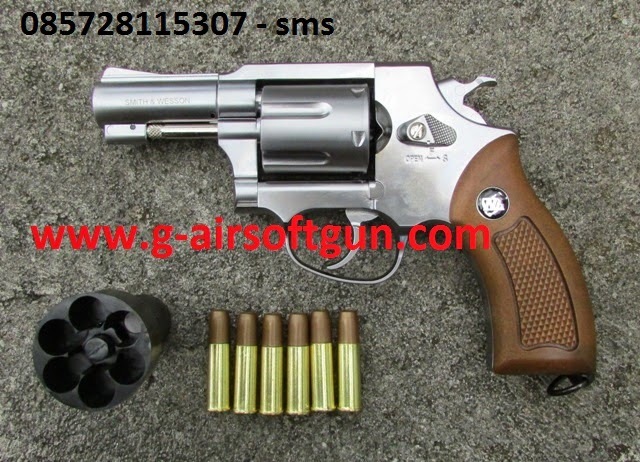 The ROF is very fast at 20 rounds per second with a 7.4v Lipo but surely tuners out there can make this a spray-and-pray special.